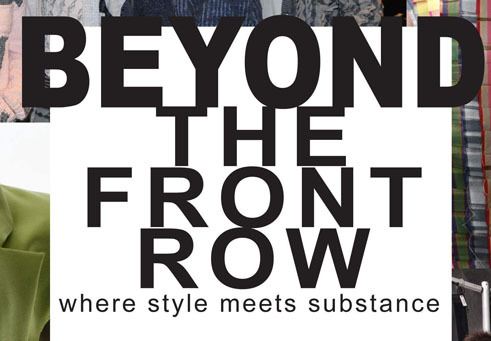 After careful deliberation, Beyond the Front Row (the re-launched fashion club) has found its board members! Congrats to all of you! For all current members (and interested parties), come back to the blog for the time and place for the next meeting!